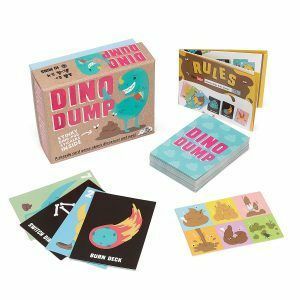 Home / Dad's Corner / Dino Dump – Family friend version of SH*THEAD! 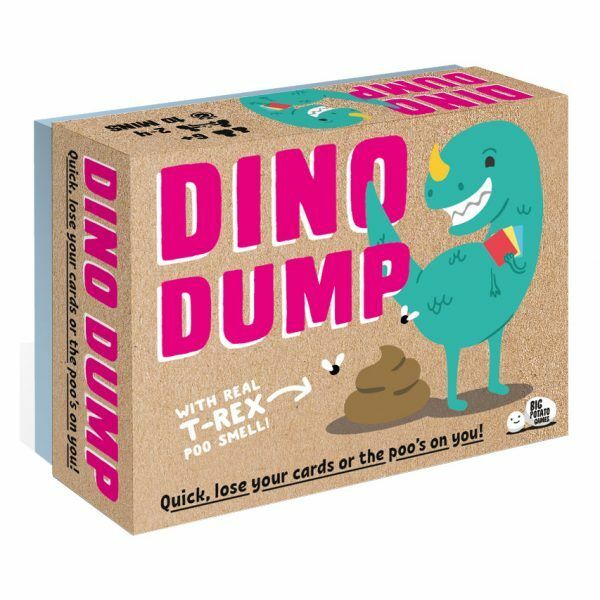 Dino Dump – Family friend version of SH*THEAD! 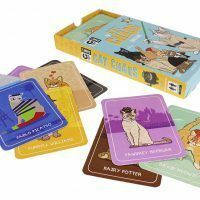 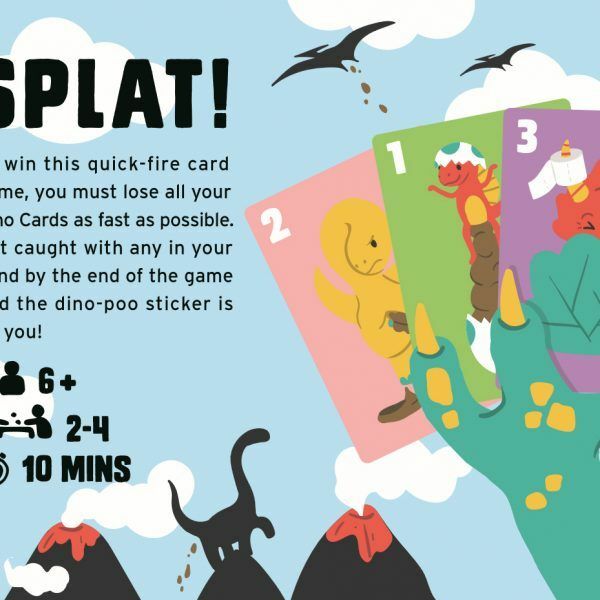 They’ve have cleaned up the name, added some cheeky dinosaurs and made it much easier to learn – plus, there’s a bunch of scratch-n-sniff dino-poo forfeit stickers included, just to make things interesting. 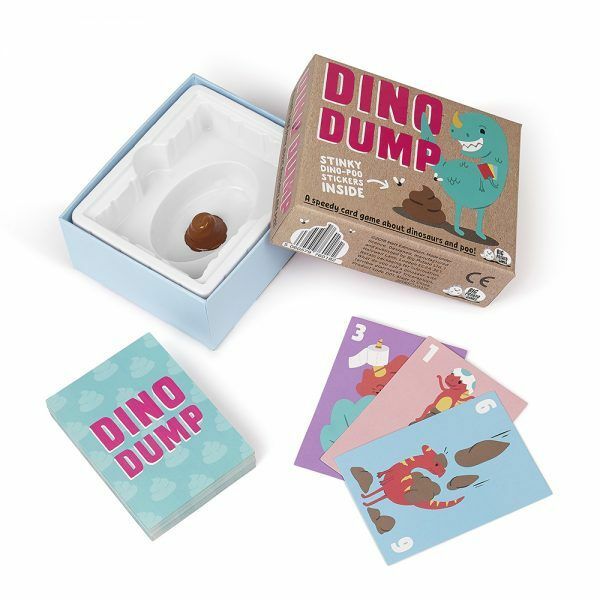 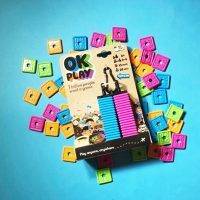 Tags: bigpotatogames, dino dump, family game.